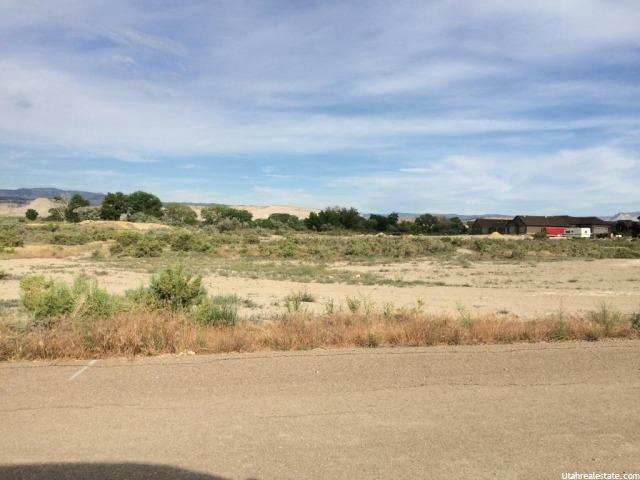 These lots are priced to sell. The owner will look at reasonable offers. Call the listing agent today! For a Virtual Tour paste the following link into your web browser: http://www.tourfactory.com/516683 Summit View Subdivision is a great place to build your dream home!